Linux users swear by its low vulnerability to virus infestations. Never have we come across complains about Linux crashing as opposed to other operating systems. 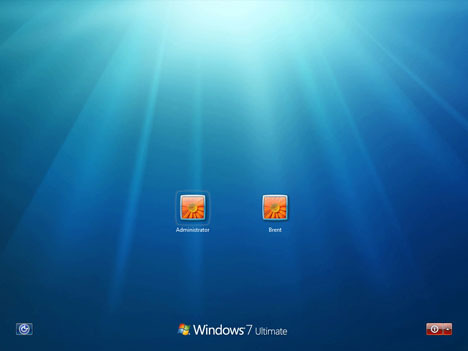 However, compared to better opponent Linux users are not blessed with the abundance of applications. 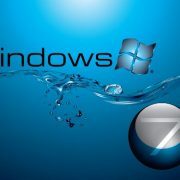 Windows users have got support of millions of users, but apps for new linux users are hard to find. 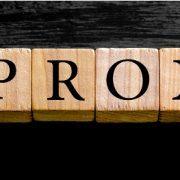 Thus it becomes extremely important for them to find out the better counterpart which can boost their productivity substantially. Linux free operating system is ultimate for daily usage, more so due to the applications with which it comes packed. These Linux apps offer you with optimum benefits and functionality as developers are constantly striving to improve them. They transform your regular boring work into a pleasurable venture. If you are not a beginner user, then you would love to see these 8 Free Backup tools & Backup tools for Ubuntu and Linux Users. 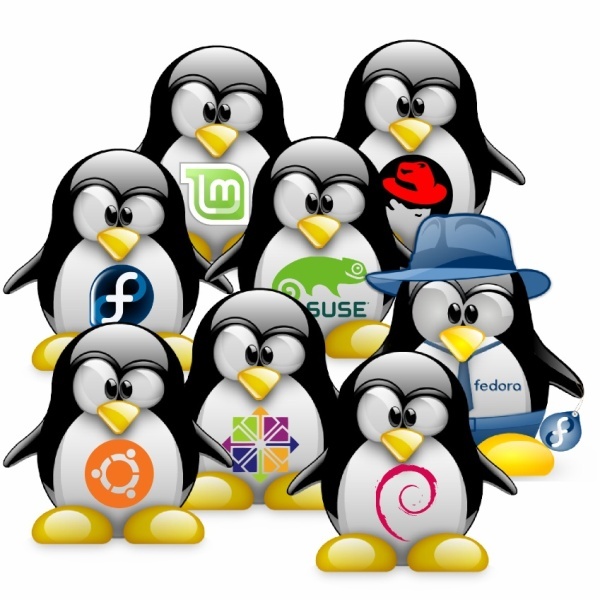 In this article, useful apps for new linux users are described. 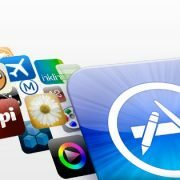 So if you have recently installed this operating system on your computer system then download these apps now. 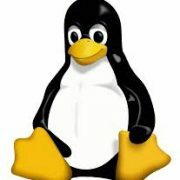 The below list will help new Linux users to get started. 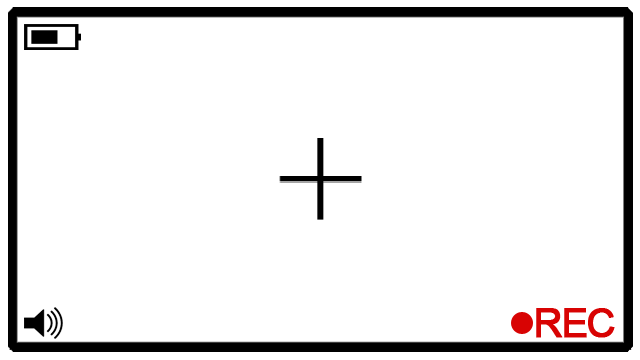 We understand the problem faced by those who come from Windows platform where options are aplenty. LibreOffice is a trusted and new improved office suite, which has conquered other office suites in less time. It has become highly preferred for features like Calc, Impress, Math, Draw, Base and Writer. For your varied requirements with documents comprising data processing, this has turned out to be one of the must-have apps for new Linux users. 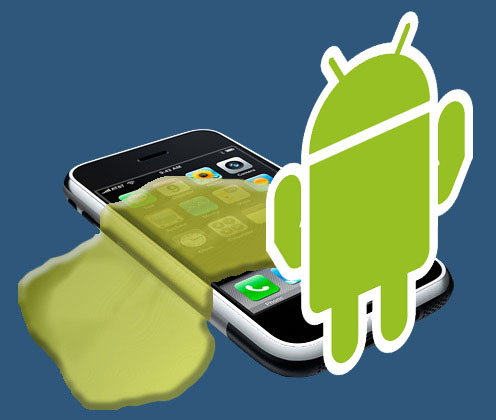 With this app you can work smoothly and also install extensions of your choice. Be it for writing or calculating, this app is fantastic in many ways. 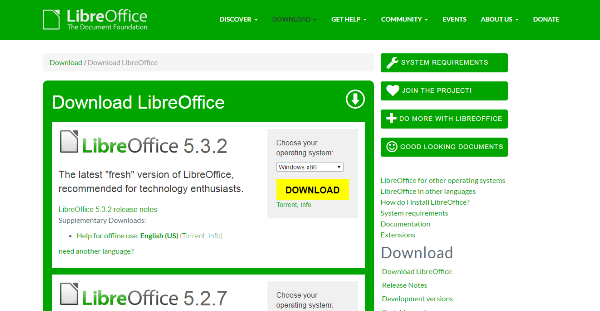 If you dont know How to Install LibreOffice on Ubuntu, then check here. In literal sense it would be to get a grip on one’s emotions or desires. What is its application otherwise? Too many distractions in the guise of social networking sites, events and mails might pose a difficulty in concentrating while you are at work. This app has been aptly named as it blocks certain websites for a specific period as desired by you. It cannot be undone easily once you activate it, hence you will be averted for quite some time. This software helps in recording videos and clicking images without crashing your CPU unlike Cheese. It has similar photobooth features like Cheese but it will not disappoint you like Cheese which is reported to be bugged. In your Linux computer, this is a wonderful savior as it provides you with many file formats as well as codecs for saving the images. Even when your image is captured using a different app, this can be used as a ‘camera control app’. 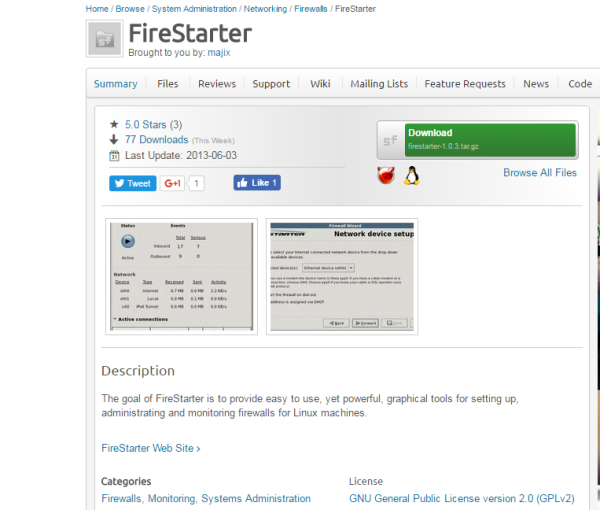 In the list of apps for new linux users, fire starter comes in the top list. This app is not a firewall as it might seem to but it comprises distinct features which will help protect a Linux pc or laptop. 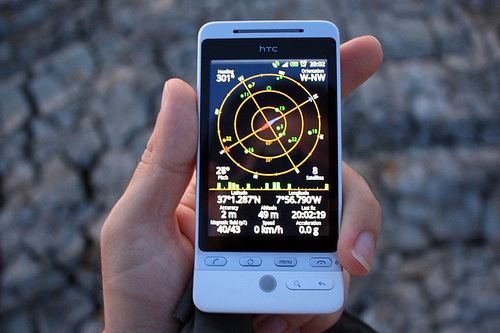 It can be easily tackled using a graphical users interface, which is absolutely user-friendly. 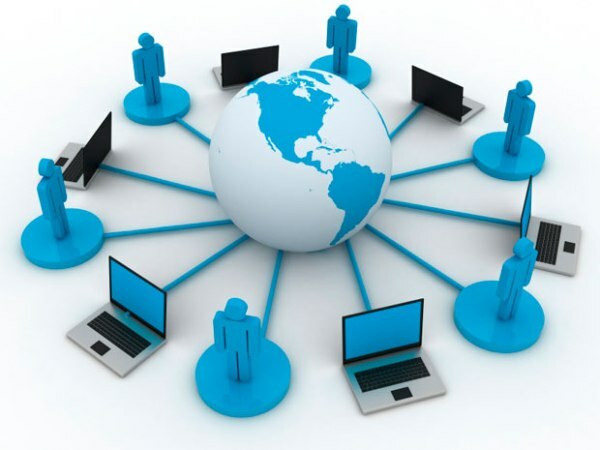 It can assist in sharing Internet connection and also see network connections that are active. This is one of the best players which play everything irrespective of the codecs in your system. For playing videos and music, you will have to install this media player and this app comprises all the necessary features. 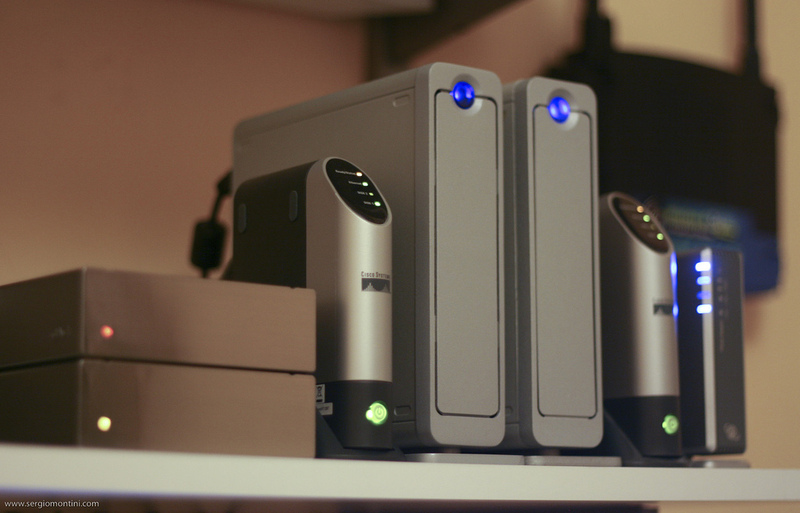 Do not worry about configuring hassles while playing DVDs and play it with ease. Considering the problems you face with other players, this saves a lot of time and doesn’t spoil your mood (check out some alternatives to VLC player). 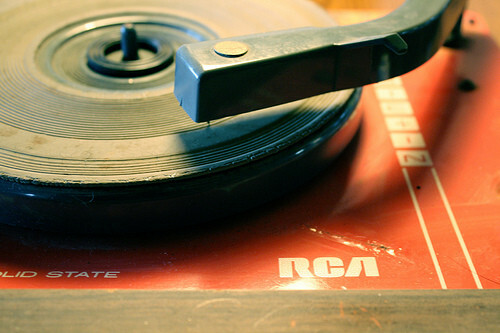 We also wrote about Top 10 Free Video Players for Linux & Ubuntu users. Interested people may also explore some amusing Linux comic readers from this link. 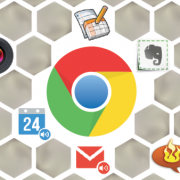 These are only 5 apps that can make your work easier and faster. 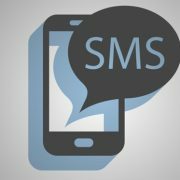 Main motto behind these apps is to allow you to perform an array of functions without having to worry about things which would hamper your commands.